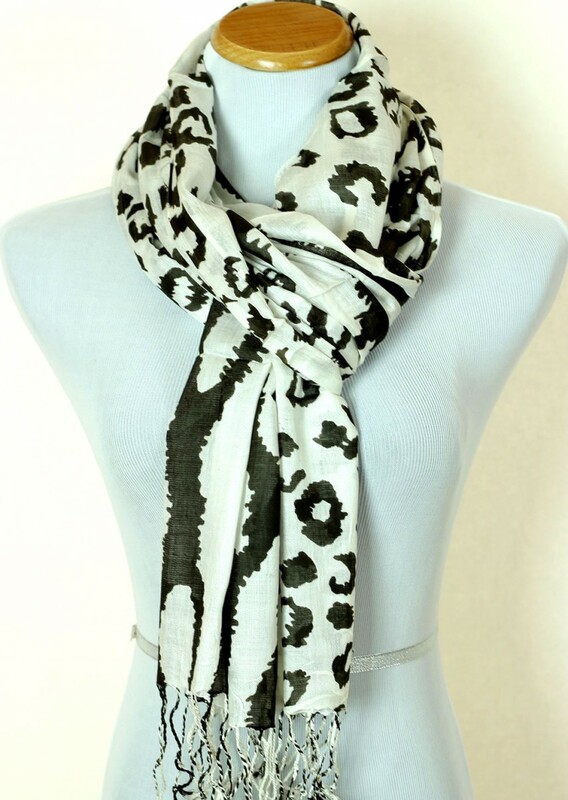 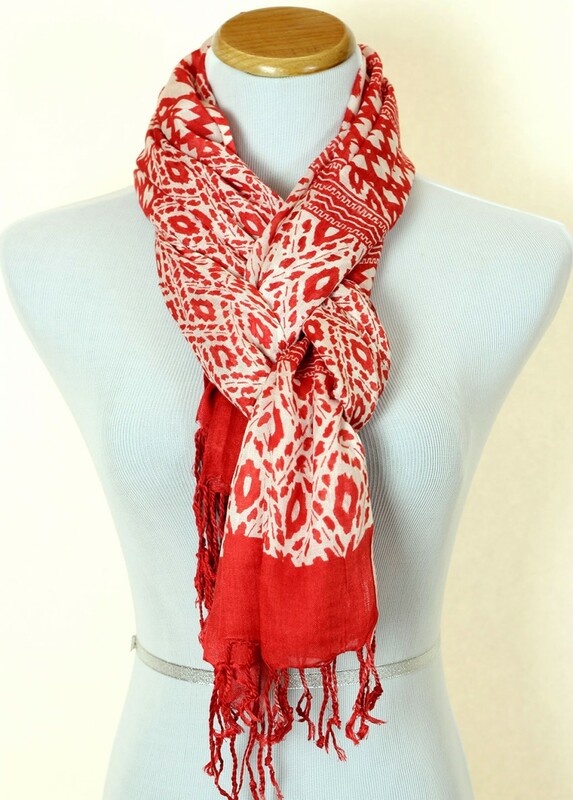 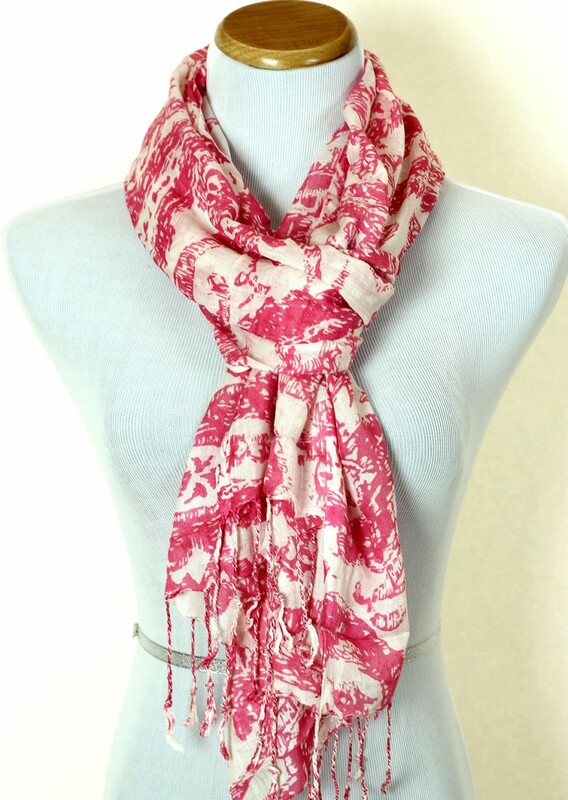 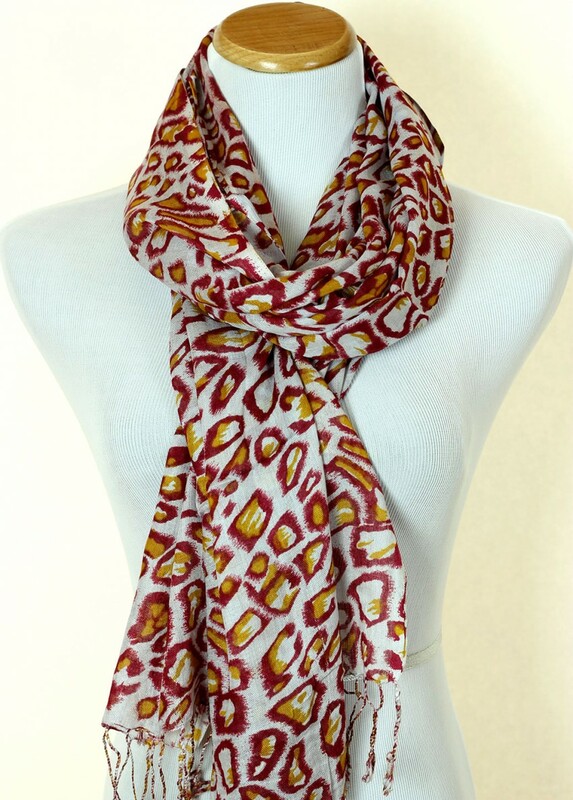 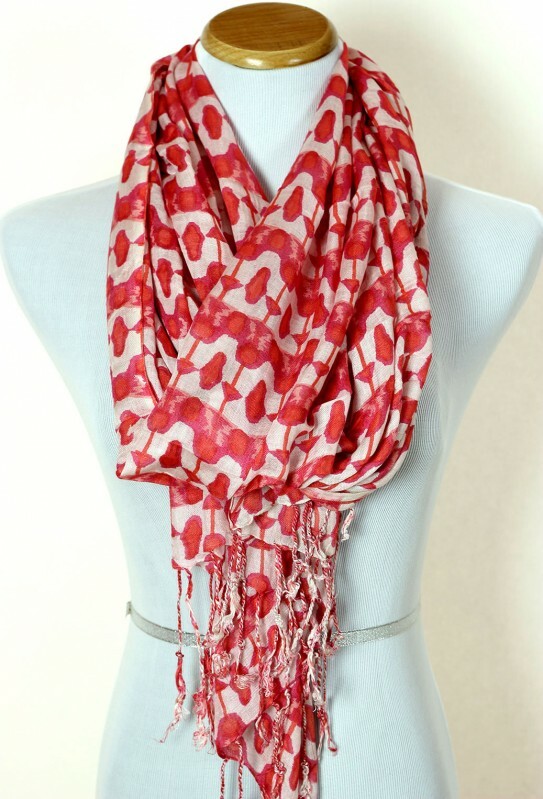 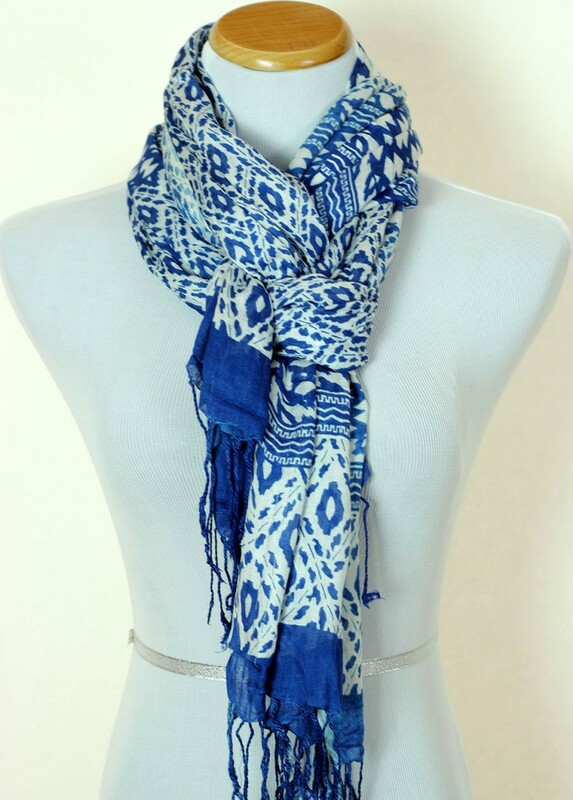 Stylish and sophisticated, this chic mixed print scarf from Banarsi Designs is à la mode! 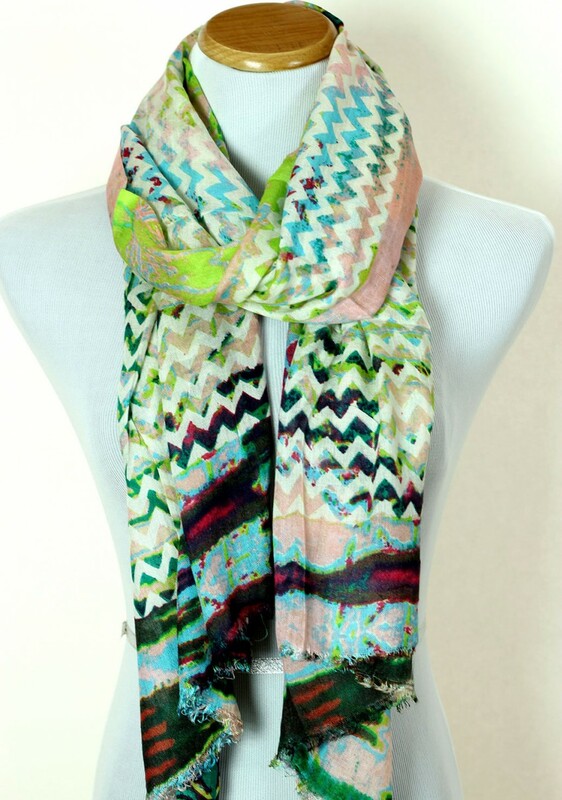 Popular animal, zigzag, and branch prints will always remain in fashion and never run out of style. 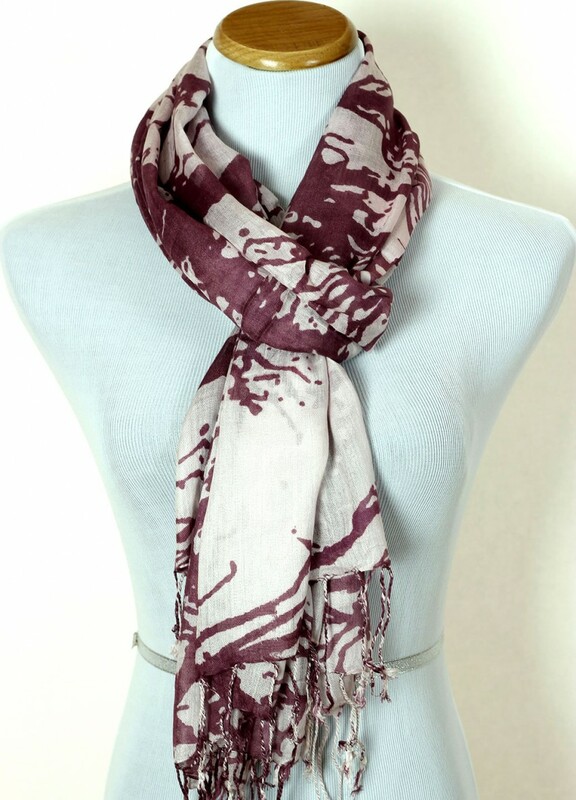 Combine our trendy mixed print scarf styles with your day and night outfit and intensify the beauty of your accessories.